A sharp drop in first-half penalties shows what the state-owned UK lender could look like once its decade-long cleanup is over. 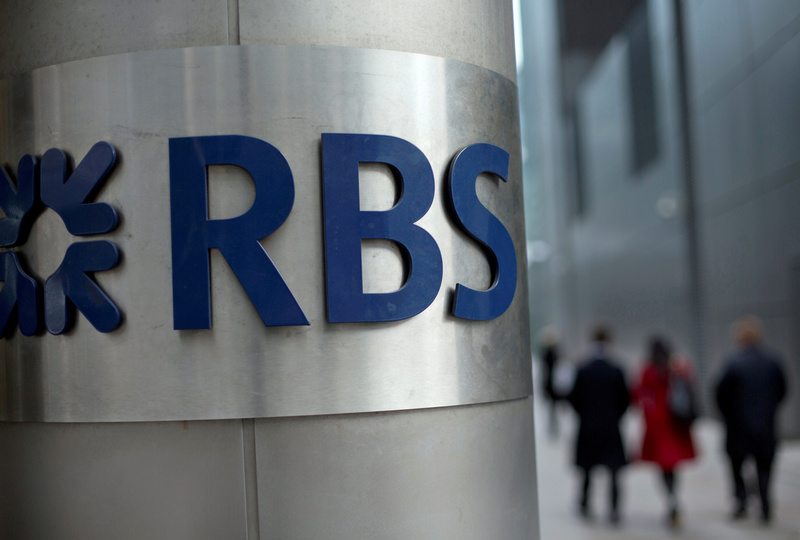 RBS still faces big obstacles to restarting dividends. But a healthy common equity Tier 1 capital ratio should help it weather any UK economic storm. Royal Bank of Scotland reported net income of 838 million pounds ($1.1 billion) for the second quarter, up from 386 million pounds in the previous three months, the UK-based lender said on Aug 4. The result, buoyed by a sharp drop in litigation and conduct costs, represents the bank’s first half-year profit in three years. RBS reported a common equity Tier 1 capital ratio of 14.8 percent at the end of June. Its return on tangible equity was 8 percent for the quarter and 5.6 percent for the first six months of the year. RBS shares rose 3.8 percent to 266 pence by 0900 BST on Aug 4.